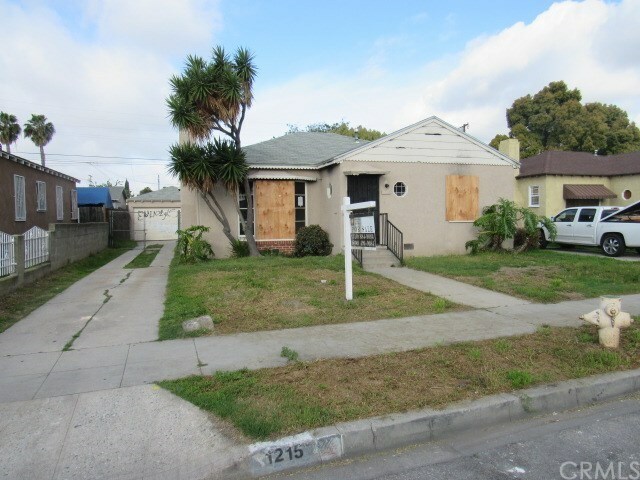 1215 N Willow Avenue, Compton, CA.| MLS# RS19075701 | Southern California Homes for Sale. Search properties Southern California. Subject property is a 3 bedroom and 1 bath with a dining room and laundry area approximately 1,189 sq. ft. situated on approximately 5,146 sq. ft. lot with a 2-car detached garage. Subject property is in close proximity to many support facilities (school, shopping, City of Compton Civic Center and public transportation).